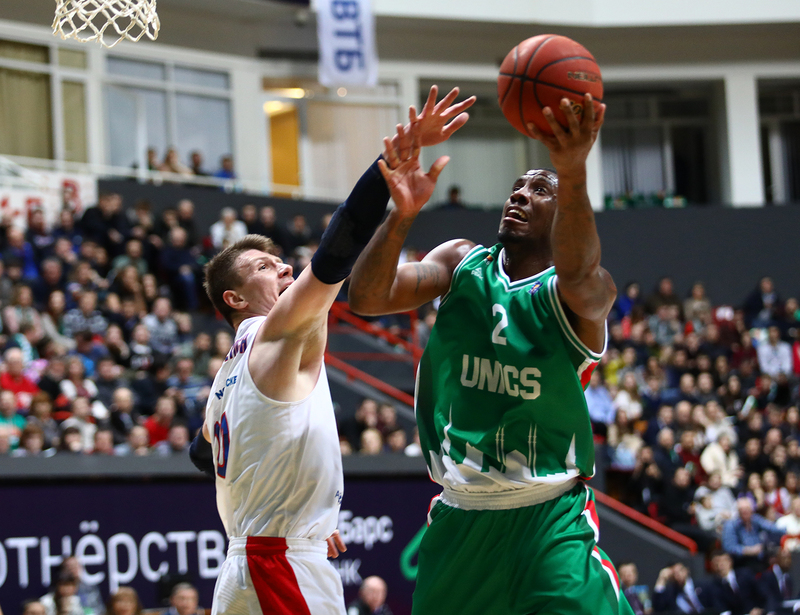 UNICS Kazan defeated CSKA Moscow at home, 71-68 (10-18, 16-12, 15-18, 30-20). UNICS used a huge 4th quarter to stun the reigning champions and pick up its 13th win of the season. 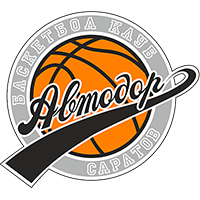 Kazan turned in a terrific defensive performance, limiting the League’s highest-scoring team to a season-low 68 points by forcing 19 turnovers. 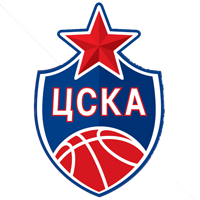 For most of the game, however, CSKA appeared to be in control. 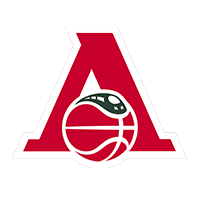 The visitors led by as much as 15 in the 2nd quarter and completely squelched Kazan’s offense for the first 15 minutes. Trailing 30-15, UNICS coach Dimitris Priftis called a timeout that helped spark his team’s comeback. Raymar Morgan, who scored a game-high 18, chipped in six and Trent Lockett drained a 3 as the home team closed the half on an 11-0 run. The 3rd quarter featured much more back and forth. 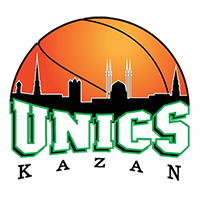 UNICS briefly led early in the quarter, scoring the first six points of the period to take a 32-30 lead. 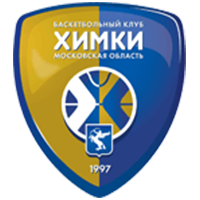 But CSKA responded with an Andrey Vorontsevich triple and went up by seven, 48-41, on another big 3 from Cory Higgins, who finished with 17. 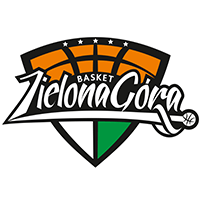 UNICS wasted no time in the 4th quarter, scoring seven unanswered to knot the score at 48-48. After five lead changes and multiple ties, the home team began to pull away in the closing minutes. 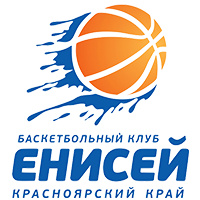 Pierria Henry hit a big jumper to put Kazan up five, 62-57, following a Sergio Rodriguez miss from beyond the arc. CSKA tried desperately to come back, but Henry and Morgan were clutch down the stretch. 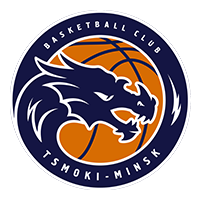 Morgan converted a three-point play with 1:05 remaining and Henry hit a difficult floater in the lane with the shot clock expiring that effectively dashed CSKA’s hopes, 69-64. He sealed the deal a few seconds later with a pair of free throws, clinching a huge win for the Tatar club. 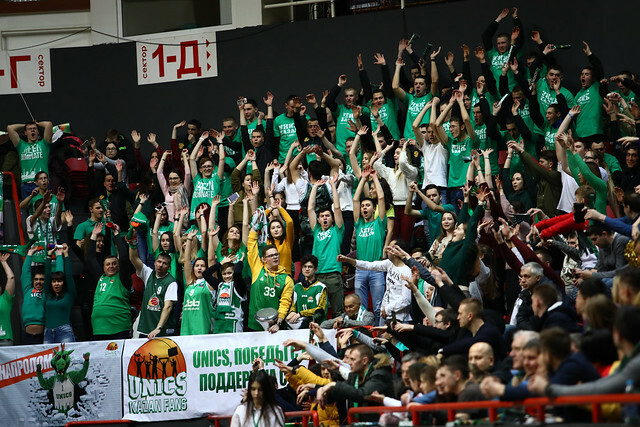 3 – UNICS picked up its 3rd win in 20 tries against CSKA in League competition. The club’s last victory was in 2016 before losing five in a row. Pierria Henry. 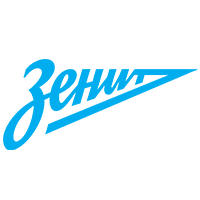 Close games like this are often decided on a singly play. Henry was the one who tilted the balance in Kazan’s favor down the stretch. He finished with 15 points, four rebounds, three assists and five steals. CSKA head coach Dimitris Itoudis: “First of all, I want to congratulate UNICS on the win. There is a lot to talk about. We started the game very well. We were focused and controlled the momentum. We led by 15 with four minutes left in the first half. At the moment, we subconsciously relaxed. 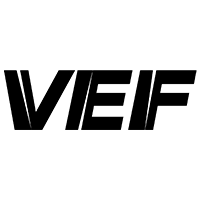 But, of course, UNICS also changed its approach on defense. It’s no so much the zone defense. They changed their attitude toward the game. That’s why we weren’t able to score for an extended stretch. But in the 3rd quarter we got back in the game and led by seven again.